Log into your account and navigate to the referral page. Here you’ll find your referrals page and your code, which you can either share simply as a code or as a clickable link. Send this to friends and family, once they make a purchase £5.00 will be added to your balance. Credit expires after 12 months. Ensure you sign up with your friend’s referral code. Don’t check out as a guest! Your 25% discount will be applied to the cost of your first purchase. 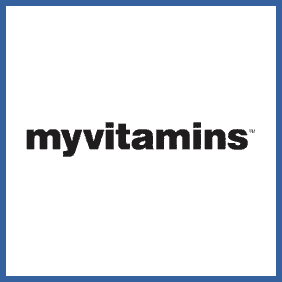 If you’ve got a MyVitamins account you can refer friends as new customers, and if/when then make a purchase you’ll get a £5.00 credit that you can spend at the store. Meanwhile they’ll get an impressive 25% off the price of their first order.